We had such a great time with Lilia during her senior portrait session. She is such a beautiful young lady and very athletic too! We started her session at the field house at North, creating some pretty cool Sportraits while we were there before coming back to the studio so she could get the professional airbrushed makeup treatment. We then shot in our studio for an hour or so before heading to Loose Park for the on location portion of her senior portrait session. By the end of her session, we had a huge variety of images for her and her family to choose from. Our Museum Collection seemed like a perfect fit for what they were wanting and how they wished to display all of her gorgeous images. 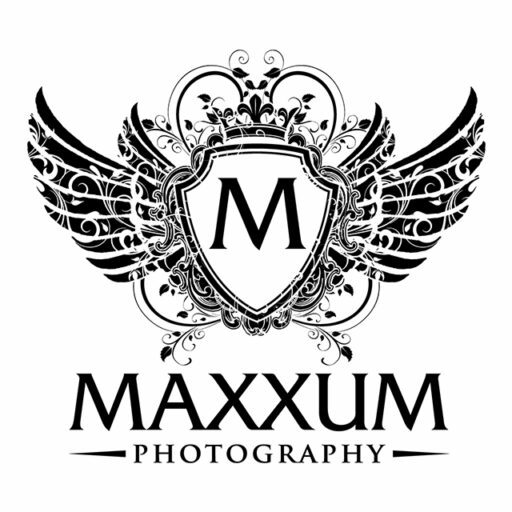 Her metal prints are absolutely stunning and we are so pleased they chose Maxxum Photography for Lilia’s senior portraits!